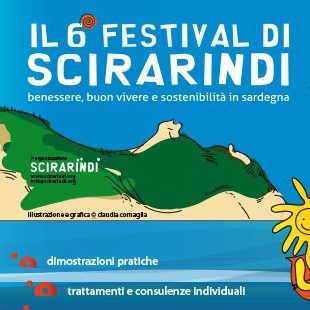 The 6th Festival of "Scirarindi" will take place November 26- 27. A two days festival where everything will be connected with wellness. A good occasion to come back with a fresh perspective and renewed energy. This Festival is dedicated to our conscience. The Sardinian word Scirarindi means "wake up”, it’s an invite to see the life in a different perspective and present ways to live in balance with nature. The intent is to show that an environmentally sustainable way to live is possible. It’s an occasion to talk about solutions to ensure the well-being of us and of future generations. 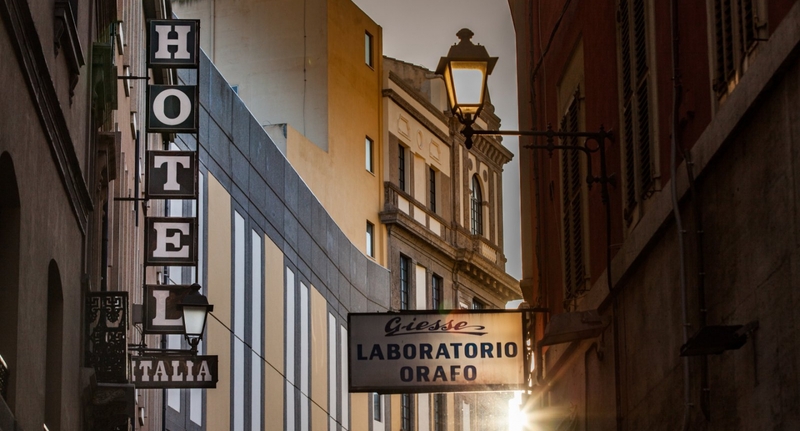 Don’t miss the super interesting exhibitions and market. The unique occasion to know the wonderful products of our amazing Island, through the healthy and delicious food and exhibitions that will show new products and services in the area of Eco-culture, Economics Ethics, Green Building, Clean energy, Holistic Medicine, Fair Trade.